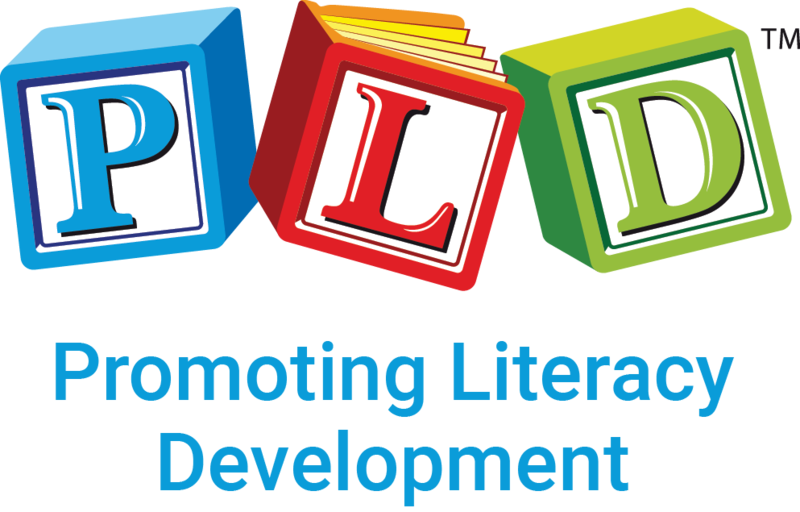 I am interested in learning more about PLD and the PLD whole school literacy strategy? Where do I start? 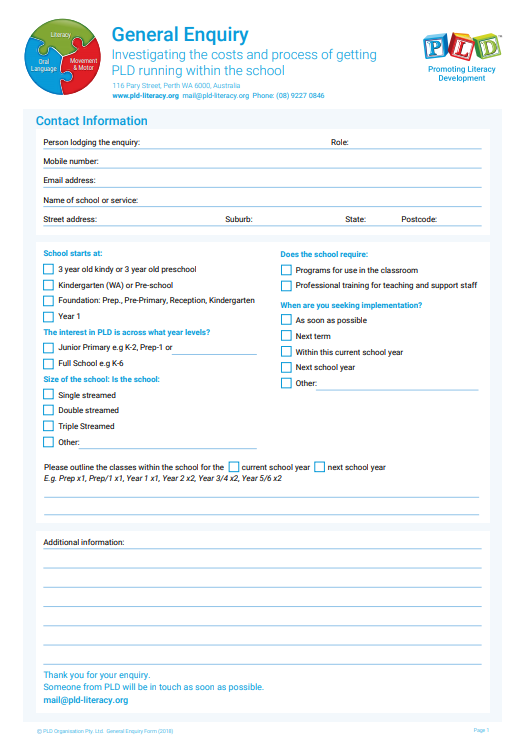 There is a general enquiry form that we ask that you complete. It will just take a few moments, but it will provide us with information on what you are seeking. Once it is clear whether you are seeking programs only or programs and training, and when you are keen to implement, we can then send you the relevant information. Once the form is received, someone from PLD will be in contact to discuss your needs. Download the General Enquiry form here.